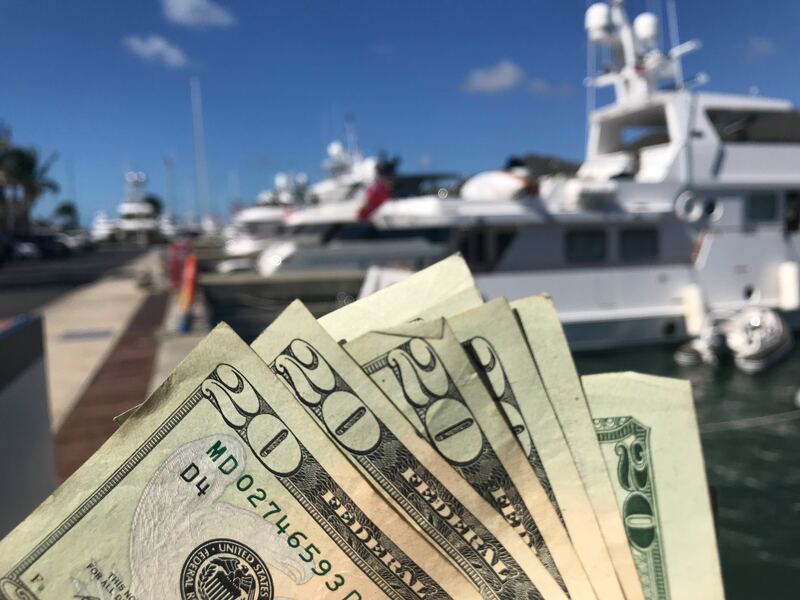 Moving forward, creation of a Contract Group in your Dockwa dashboard will instantly create a custom webpage, through which boaters can submit requests for your marina's monthly, seasonal, or annual dockage/storage. On this custom webpage, a boater submits their contact information and vessel details, and you'll be notified via email of their request. To generate new long-term dockage or storage customers, simply add the link to your new custom Requests page to your website. 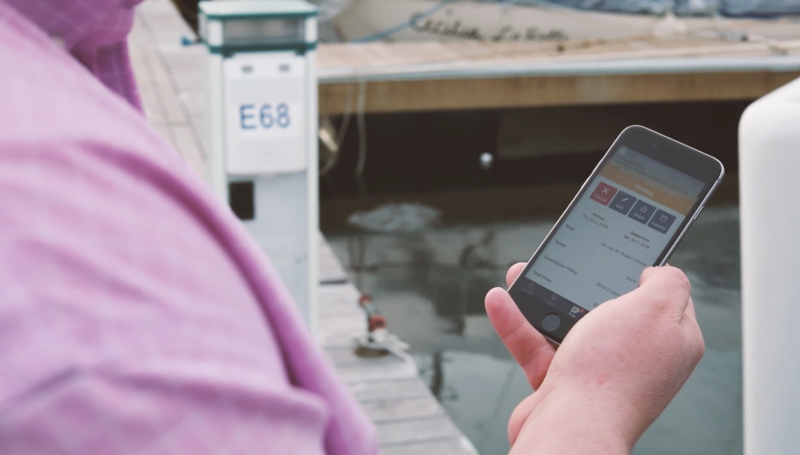 To reduce the manual data entry involved with inputting your existing customer info into Dockwa, email your custom Requests link to your long-term boaters when their Contracts are up for renewal. Their information will automatically sync to your Dockwa Contacts for easy access and immediate consolidation. Any boater request, complete with the boater’s information will automatically sync to your Contract Group page. Click "Accept" on their request to add them to your Contract Group and "Send" when you are ready to send them their contract and payment invoice. 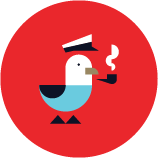 The Contract Request Page ensures all of your boater requests - whether for a night or for a contract-bound length of stay - are automatically centralized in one simple tool. You'll never double-enter customer information, and if you process all dockage online through Dockwa, you'll never waste time entering customer info again. Dockwa takes care of it for you. 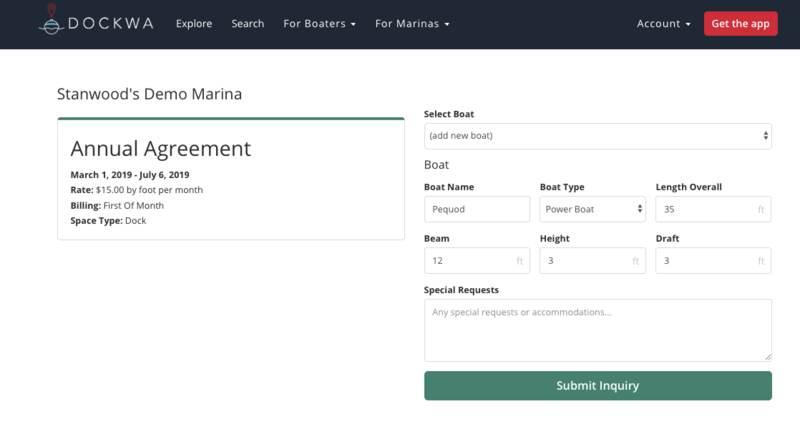 To learn how to manage all reservations through Dockwa, complete the form at the link here; your Marina Success Manager will be in touch to schedule a tutorial.